* 30% Savings or greater is reserved for authorized projects only. Inquire with your ASUS representative for more information. 1680 x 1050 high resolution and wide viewing angle make the LCD monitor perfect for viewing high-quality DVD images. 16.7 million display colors deliver rich and colorful images to surprise your eyes. VW226T-TAA provides the high contrast ratio of 50000:1, which can dynamically adjust contrast between black and white to provide sharper and brighter images - especially during games and movies. The 22" widescreen of VW226T provides a 27% wider viewing area compared with 19" monitors and can also fit two A4 size pages at the same time, meaning ample screen space for different contents. The VW226T helps double your working efficiency. 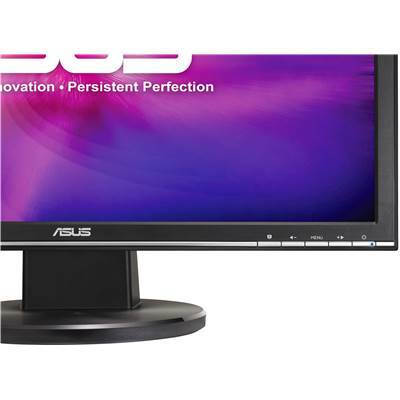 ASUS VW226T-TAA LCD Monitor: Splendid™ optimizes sharpness, contrast, and color for vibrant viewing during playback. 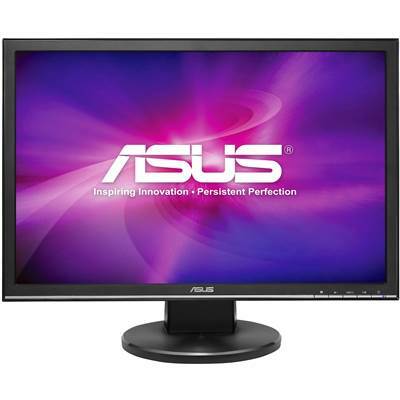 ASUS VW226T-TAA LCD Monitor: Just activate night mode to bring out image details in scenes with limited light source as in the movies and games. 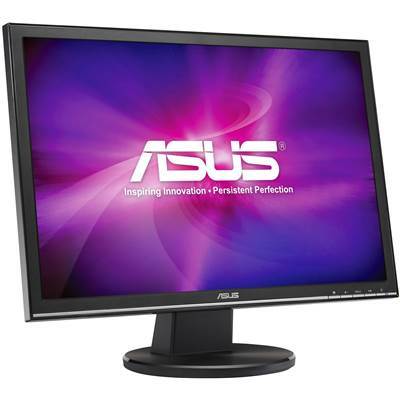 ASUS VW226T-TAA LCD Monitor: Satisfies gamers with unparalleled color saturation and details for a realistic gaming experience. 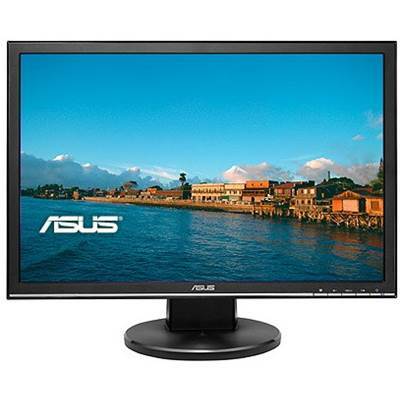 ASUS VW226T-TAA LCD Monitor: Contrast / brightness enhancement provides vivid, lifelike images.